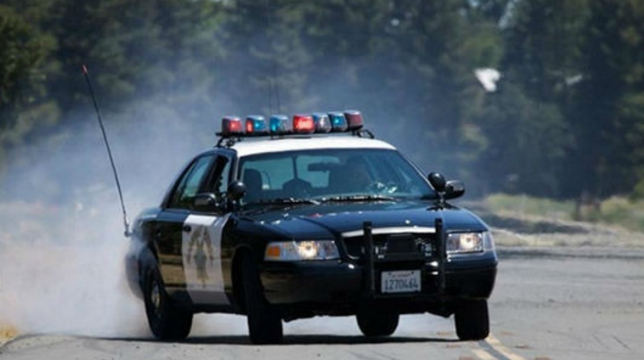 A 49-year-old woman was seriously injured when she was struck by an SUV while attempting to cross a street in the La Presa neighborhood north of Sweetwater Reservoir, authorities said Friday. It happened around 8:20 p.m. Thursday near the intersection of Jamacha Boulevard and Grand Avenue, California Highway Patrol Officer Travis Garrow said. A 68-year-old man was driving a Ford Escape eastbound on Jamacha Boulevard west of Grand Avenue when a 49-year-old woman attempted to cross northbound on the road and was struck by the SUV, Garrow said. The victim was transported to Scripps Mercy Hospital in San Diego with major injuries, which were not believed to be life-threatening, the officer said. The SUV driver remained at the scene and cooperated with officers, Garrow said, adding that intoxication was not believed to have been a factor in the crash.